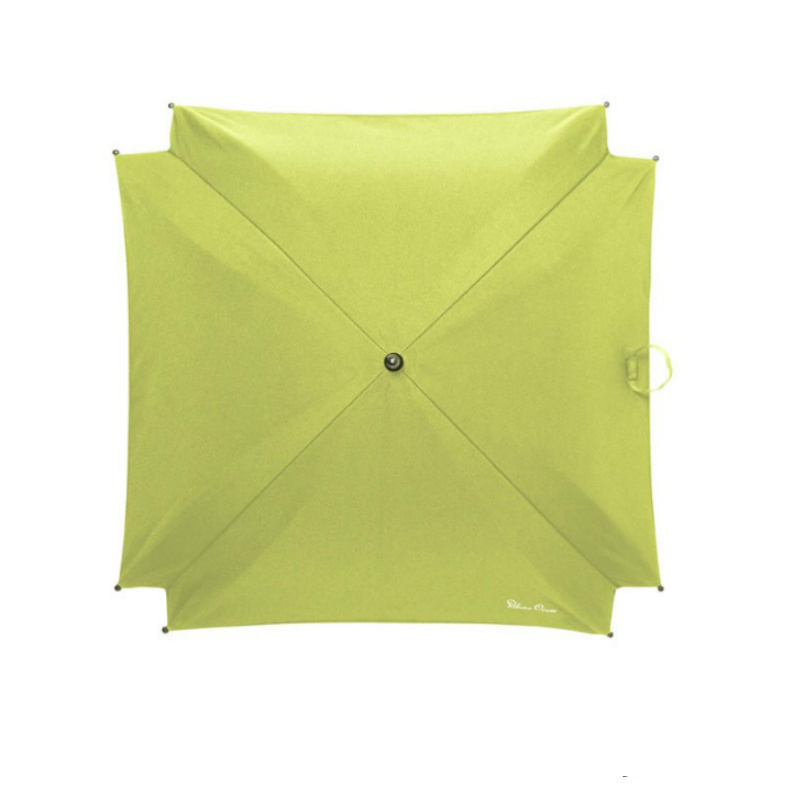 This stylish Parasol in 8 colours offers UPF50+ protection from the sun for your baby. It attaches easily to either your Surf or Wayfarer or Pioneer pram and pushchair. The Wayfarer, Pioneer + Surf parasol is the smart and stylish way to offer extra sun protection for your baby on those hot and sunny days. The parasol comes supplied with 2 sturdy clips, one for the Surf chassis and one for the Wayfarer chassis. The parasol then clicks on and off the with a simple push button mechanism. The chrome finished stem has a strong, flexible base that allows you to move your parasol into any position, and the easy-release parasol mechanism lets you take it down quickly and easily. A velcro tab holds the fabrics compact when folded away. 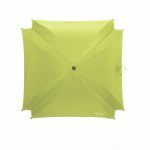 Available in all the Surf 2, Pioneer and Wayfarer colours, it comes supplied in a handy PVC bag for storage when not in use. These clever car seat Adaptors allow you to quickly and easily attach either of the Maxi-Cosi Pebble or Cabriofix car seats to the Wayfarer or Pioneer chassis frame (wheels). The Bugaboo Wool Seat Liner is a luxuriously and naturally soft - suitable for use in all Bugaboo Pushchairs - the reversible Seat Liner has pure off-white wool on one side and a grey melange cotton on the other side. The Bugaboo parasol comes with clips for attaching the parasol to different places on the Bugaboo Cameleon, Donkey, Buffalo and the Bee. iCandy Cupholder for Peach etc. The iCandy clamp is necessary to attach your cupholder and parasol. A handy storage and carrying bag that simply attaches to any stroller with lots of pockets and a bottle holder. Includes shoulder strap. The Silver Cross Coast Changing Bag matches the Coast stroller perfectly and combines luxurious tailored fabric with contemporary leatherette detailing for that ideal practical accessory.